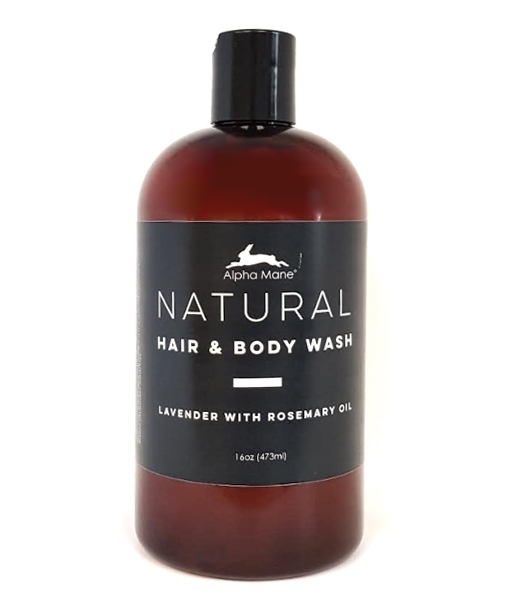 Our All-Natural Hair & Body Wash is a moisturizing sulfate free wash that brings the therapeutic, soaking experience to the shower. With the combination of its natural ingredients, this wash is gentle enough to use on your hair and face. Safe for those with sensitive skin or skin conditions such as eczema and dematitis. This is an All Natural, Sulfate Free product. Delightful scent and doesn't dry out my sensitive skin! Can't wait to try more products! Love the refreshing scent! Not heavy, smells clean. Works great. Looking forward to trying more Alpha Mane products!! I have bad reactions to sulphates, phosphates, bleaches, perfumes and chemicals. I've tried many "all natural" and "chemical free" products over the years. Many have been smelly, sticky, overpriced or simply ineffective. 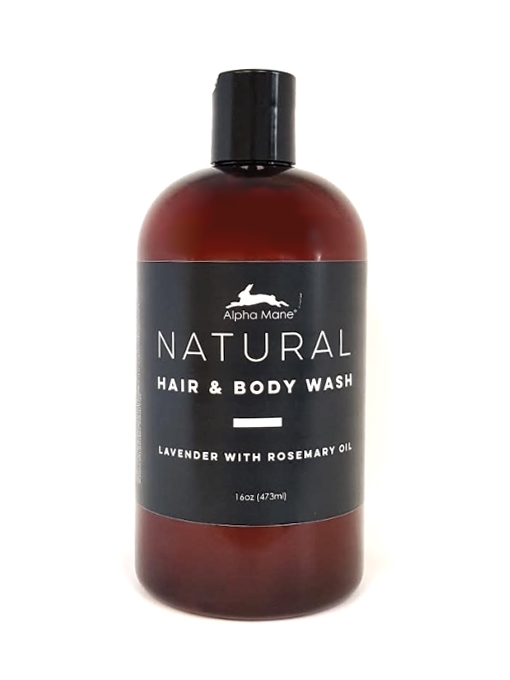 I am thrilled to have found this Alpha Mane body wash! It's everything it should be - nothing it shouldn't. This body wash rinses cleanly and makes my skin feel clean, soft and moisturized. No irritation, no lingering smell. The absolute best body wash I've tried. And... It's made in the USA.! I really can't say enough about this product. Try it, you won't be disappointed. Wow, what can I say except that I LOVE THIS body wash! It smells so light and fresh and has a smooth feel and lathers great! Wonderful invigorating fragrance! Washes off well. Directions for use: Wet body and massage a small amount onto body, working into a lather. Rinse well.